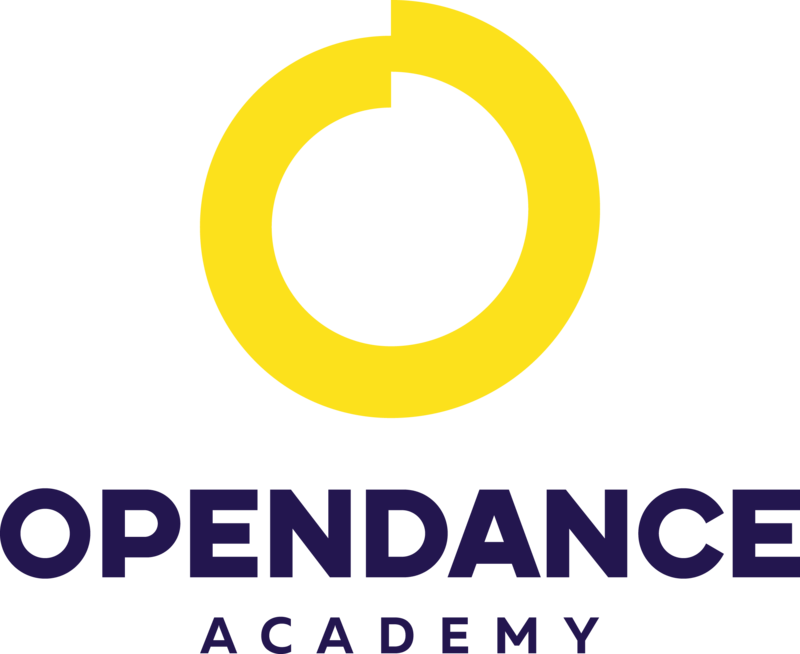 OpenDance Academy is delighted to present amazing lessons by Alisa Pleskova! Prior to starting Pole Dance in 2006, Alisa trained extensively and gained experience in various sports and dance forms, including amongst others gymnastics, aerobics, fitness training, classic and modern ballet, ballroom dancing, jazz and hip hop. In 2007 Alisa became a freelance solo artist, instructor and choreographer and over the years has gained significant experience and solid reputation in the field. Alisa has performed as a guest artist at numerous events, including amongst others NABBA (Israel) championship, Ukrainian national PoleDance championship, London fashion show, opening shows at the Israeli leading sport centers and famous Tel Aviv clubs. Alisa delivers workshops and master classes in Pole Dance in Israel and abroad. In 2009 Alisa established the Israeli Pole Dance and Fitness Academy the leading school for PoleDance in Israel and is currently the Director and the Principal Instructor at the Academy. In addition to Pole Dance, Alisa continues to teach at the Academy in various dance forms and pole related sports, including Core Conditioning, Fitball, Stretching and Strip dance. Alisa is a certified instructor in Dance, Aerobics, Fitball, Core Conditioning, Shaping, Functional Training, Stretching and Polebatics. In addition to being a successful teacher and artist, Alisa has developed her sports career as a professional Pole Dance competitor. In 2010 Alisa became a semi-finalist at the World Pole Dance Championship (Zurich, Switzerland) and in 2011, took the 1st place in the Pole Sport International Championship (May 2011, Saint Petersburg, Russia). Later in 2011 Alisa was nominated the 1st place and became Miss Pole Dance at the European PoleDance Championship (Moscow, Russia), to be the 1st European champion from Israel. In 2011 Alisa was invited to join the Judging Panel at Miss Pole Dance Ukraine Championship. Then in July 2012 Alisa was nominated 7th place on World Pole Sport Championship held in London and took the first place in The Art of Pole Dance Competition held in Ljubljana in 2012. Shortly after this – second place at Grand Prix Fitness House 2013 in Saint Petersburg. In 2013 Alisa became a runner up in Miss Fitness (NAC Open Championship) and 4th place in The Finals of The World Fitness Championship 2013 (held by IBFF in Koper, Slovenia). As a devoted Pole Dance advocate Alisa is working intensively to promote Pole Dance as a form of fitness and sport in Israel and abroad. Alisa holds a BA in International Relationships from the Hebrew University of Jerusalem.